Moshe Safdie came a long way to win the prestigious AIA Gold Medal in 2015. When growing up in Israel, Safdie thought he would study agriculture and become a farmer. 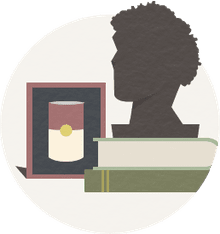 Instead he became a citizen of three countries—Israel, Canada, and the United States—with architectural offices in four cities—Jerusalem, Toronto, Boston, and Singapore. 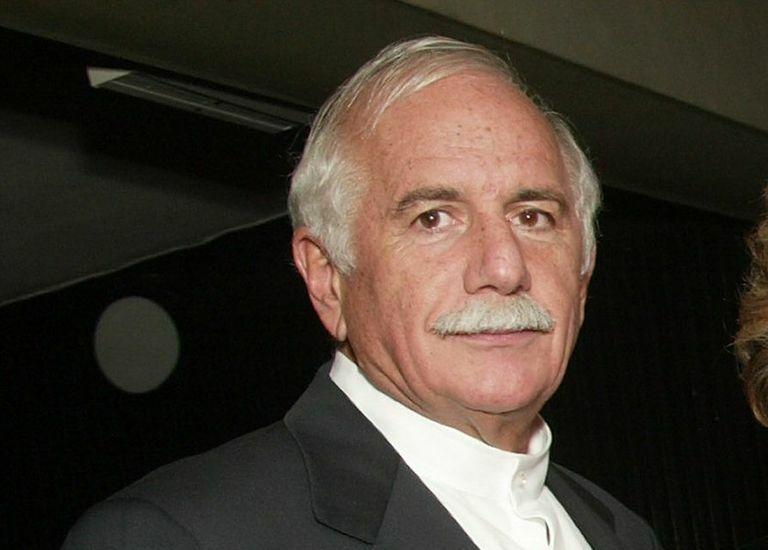 Who is Moshe Safdie? Born: July 14, 1938, Haifa, Israel; family moved to Canada when he was 15. 1964, Moshe Safdie and Associates, Inc.
2011: U.S. Institute of Peace Headquarters, Washington, D.C. Architecture and Planning Should Shape the Public Realm: "create meaningful, vital, and inclusive social spaces"
Architecture has a Purpose: design buildings that "address human needs and aspirations"
Respond to the Essence of Place: design "specific to place and culture"
Architecture Should be Inherently Buildable: design is informed by "the specific qualities of materials and the processes of construction"
Build Responsibly: "We have to use resources efficiently while we advance our clients' goals." Humanize the Megascale: "mitigate the dehumanizing effect of mega-scale, and enhance the quality of life in our cities and neighborhoods"
Safidie modified his McGill University thesis to submit to the Montreal Expo '67 competition. With the acceptance of Habitat '67, Safdie's career and continued association with Montreal was established. In 1990, the architect donated his vast archive of papers, drawings, and project records to the John Bland Canadian Architecture Collection (CAC) at McGill University.